Elephants flying? Well this podcast flies...because it's so entertaining! Drea and Alonso are joined by The JV Club host, writer and actor, Janet Varney. 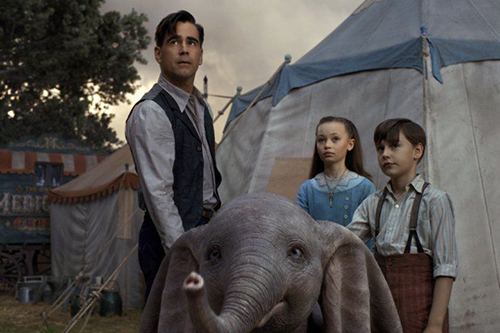 They discuss the new Tim Burton remake, Dumbo. Plus, in celebration of Janet's appearance on the show, the gang talks about the movies they loved the most as teenagers. And, as always, staff picks. In news, R.I.P. Agnes Varda, Joel Coen goes solo with his MacBeth adaptation, and the anti-abortion propaganda film Unplanned does well at the box office. 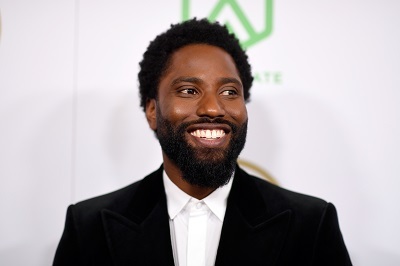 Before John David Washington was an actor, he was lacing up the pads every week for a career in professional football. He spanned the globe from Sacramento to Dusseldorf, Germany trying to make it work. It seems fitting that when he decided to pick up a career in acting that his breakthrough role was the portrayal of an NFL player on HBO's "Ballers." He definitely had the experience. In fact, he was injured from his hard work on the field when he auditioned for the role. He's been part of the main cast of "Ballers" for four seasons, and it's safe to say you'll be seeing a lot more of him soon. This week, he chats about his portrayal of Ron Stallworth in Spike Lee's "BlacKkKlansman." It's a fantastic performance – his role in the film earned him a Golden Globe nomination earlier this year. It's a compelling and complex look at the life of the first African-American police officer and detective in the Colorado Springs Police Department. 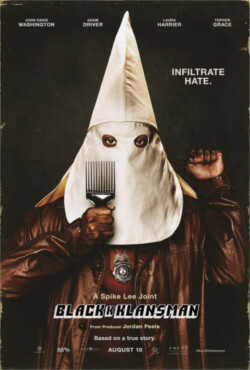 The film is based on Stallworth's 2014 memoir, which details his experience investigating the local chapter of the KKK with the help of a white undercover officer. John David Washington tells us about the insane amount of times he had to audition for his role on "Ballers," and what it was like to chase a career in the NFL when your dad is superstar Denzel Washington. Plus, the challenges of portraying Ron Stallworth, and what it was like to getting stunning offer to play Stallworth via a text message from Spike Lee.